Golden milk is a delicious beverage with profound healing properties that have shown to reduce inflammation & joint pain and have protective anti-cancer effects. 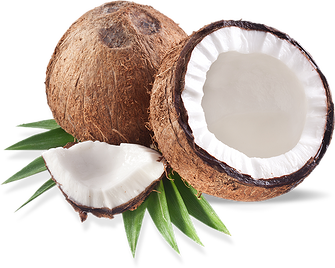 You know how much I love coconuts. But turmeric is one of my favorites spices and definitely deserves the spotlight. Turmeric is a spice that comes from a plant in South Asia. You’ve probably seen it on the shelf in your local grocery story—with it’s deep yellow hue, it’s hard to miss! It was once called poor man’s saffron but is now considered Indian gold. In cooking, turmeric can be used as a spice or for just a bright coloring for food. It’s added to rice for a more all-natural version of golden rice. You might recognize it from curry recipes. It’s also used a lot in Thai food, and to protect food from the effects of sunlight in packaging and preservation. There are countless health benefits of turmeric. While researching turmeric I found over 4,000 clinical studies that cover it’s profound health promoting properties from oral health, to diabetes, weight loss and even cancer. Turmeric owes its powerful health benefits to its active ingredient: curcumin, a compound rich in antioxidants and anti-inflammatory properties. 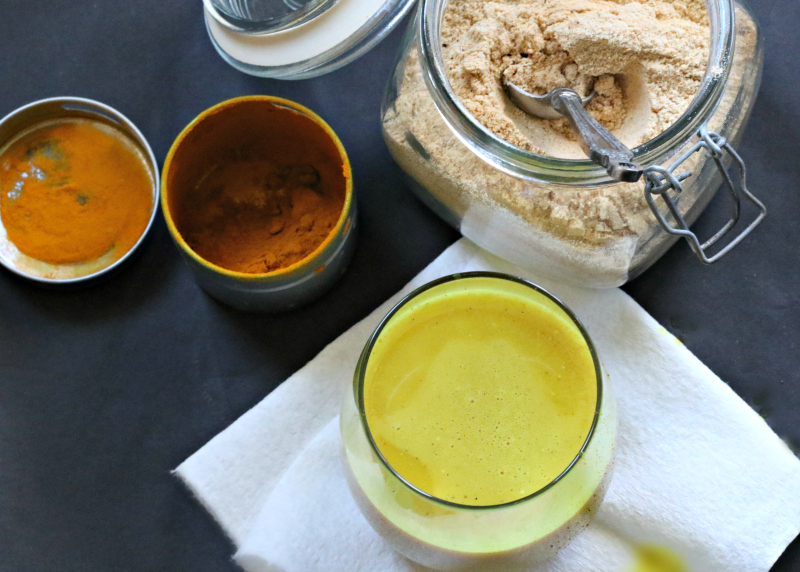 Golden milk is a delicious beverage made with turmeric powder and coconut milk. Some recipes use other herbs like ashwagandha and cardamom, but my favorite turmeric milk recipe is made with coconut milk, turmeric, clove, black pepper, vanilla and raw honey. Black pepper may sound like an odd ingredient but it’s very important to include it in the recipe. Black pepper enhances bioavailability of turmeric, making it easy for your body to absorb the curcumin. I love to drink golden milk daily, but it’s a little time-consuming to make a fresh batch often. That’s why I make a dry golden milk latte mix. 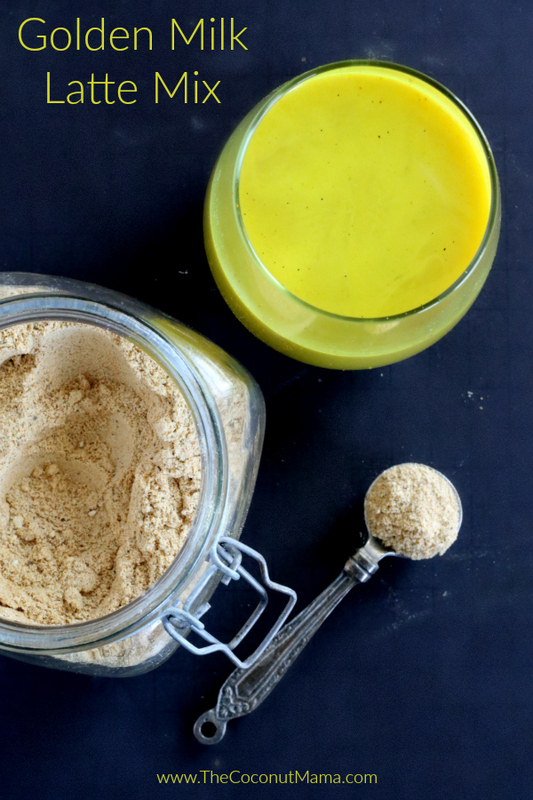 It’s easy to make and helps me to get turmeric into my diet. 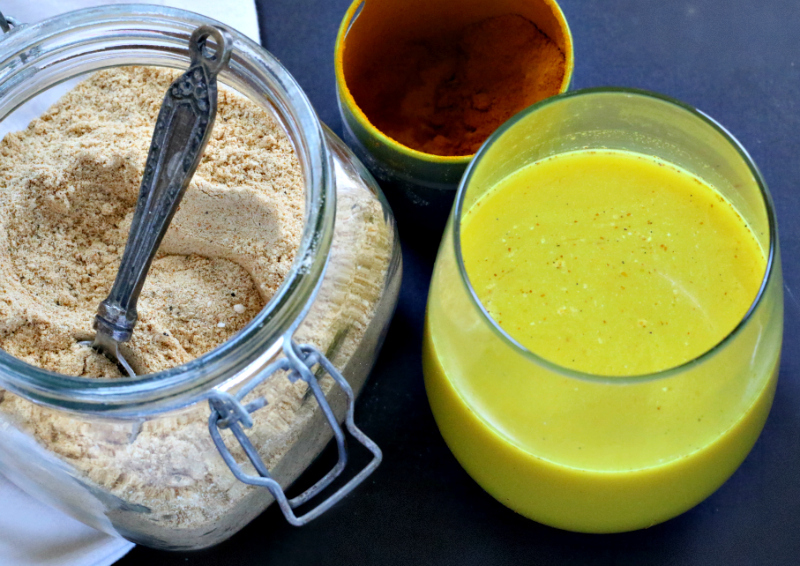 Golden Milk Latte Mix – The Easiest Way To Drink Golden Milk! Mix 2 tablespoons of golden milk mix into 8 ounces of hot water. Stir until the mixture is dissolved (watch my instagram video here). 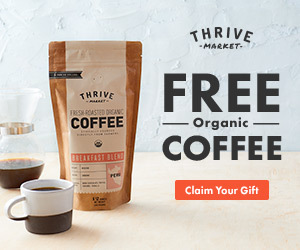 Try adding it to your smoothies and coffee too! I add a teaspoon of it to my coffee every morning. You need to add some pepper to ”strenghten” the benefits of turmeric – they recommend quarter teaspoon to every teaspoon of turmeric. 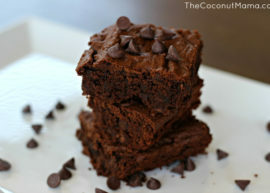 How do you use coconut flour in raise breads? How many of the Golden Milk drinks should you consume in a day? 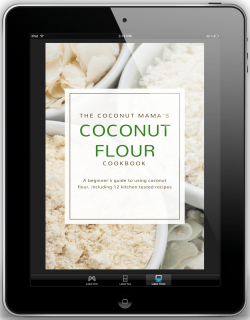 would love more bread recipes with the coconut flours but I do not know how or what the E-book is or how to get it? 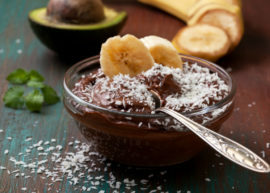 If I substitute stevia for the Monk Fruit Powder, would it still be 1/2 Tablespoon or a different amount of stevia for this recipe? Looking forward to trying this drink! Thanks for so many wonderful recipes! I have not tried turmeric and coconut milk before, but I really loved to try. Is it okay to add lemon extract to the drink? I usually drink warm water with a slice of lemon every morning. I wonder if it’s okay to add some lemon extract to the golden drink. 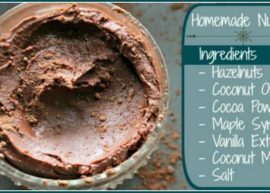 I would have loved to be able to print off the “How to use” part of your recipe posting when printing out the recipe.